Excellent communication and information provided by Lisa. Thank you for your help and assistance. Very good deal in the first place which we really enjoyed. Everything went to plan and was exactly what we ordered. Bali Mandira is great, but some of the rooms are a little dated. Staff were extremely friendly, facilities and Bali Mandira were very good, but would not rate as excellent. Location was good, close to airport. We would definitely book with Travelonline again. Every thing went as our itinerary. No problems were encounted.Yes would definitely book again. 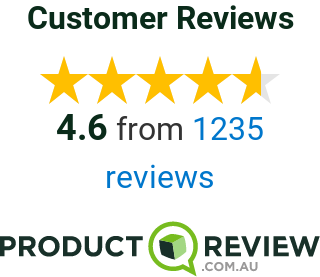 Fantastic cunstomer service, the website is so easy to use and everything was taken care of for us. A great way to book a hassle free holiday. We would definitely book with online travel again. Our trip went off without a hitch and we had lots of support in the quote phase. The team at travel online are great to deal with and have the best deals. Can’t recommend enough. We had a good break. Will book with these guys again. Everything went well and organized. We had a great trip and everything was so easy. Even with one of our family not being able to make it. The booking was so easy and the holiday was seamless, I didn’t have to stress and everything was booked and planned. Will be booking with Travel Online again. Have already recommended to lots of people - everything went so smoothly and could not have asked for more. Thanks for all your help, everything went smoothly, I would book again and recommend you to all.